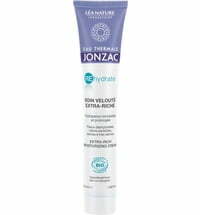 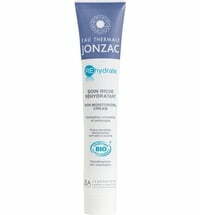 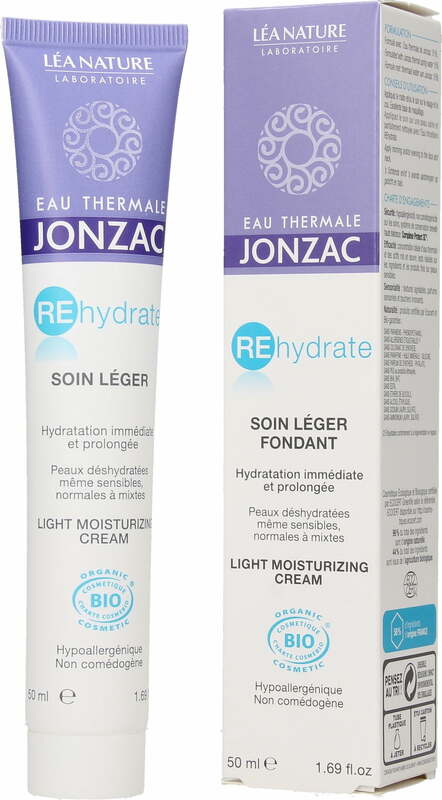 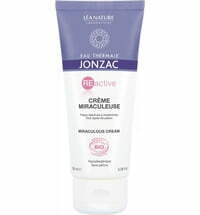 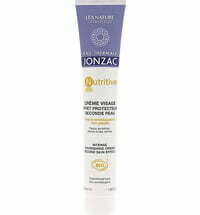 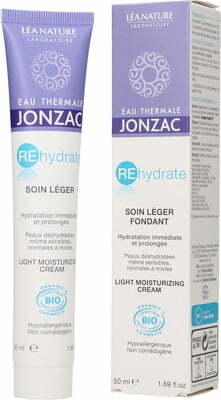 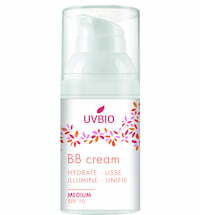 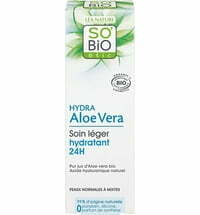 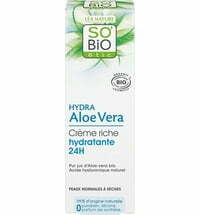 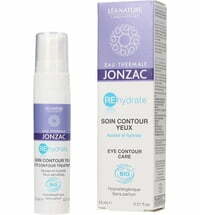 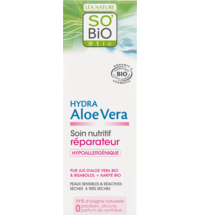 The hypoallergenic formula is specially developed for sensitive, dry to combination skin types. 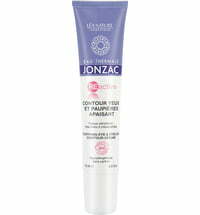 Its lightweight texture provides daily freshness and suppleness that serves as the ideal base for make-up. The face cream is suitable for the whole family. Apply to the face and neck in the morning and/or evening.